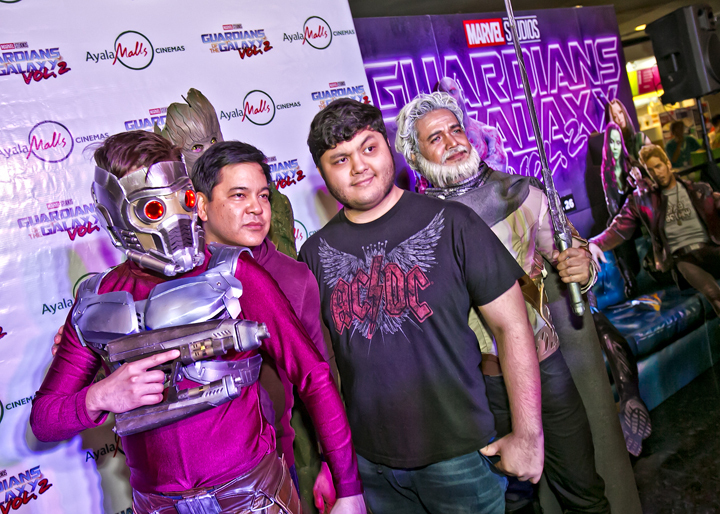 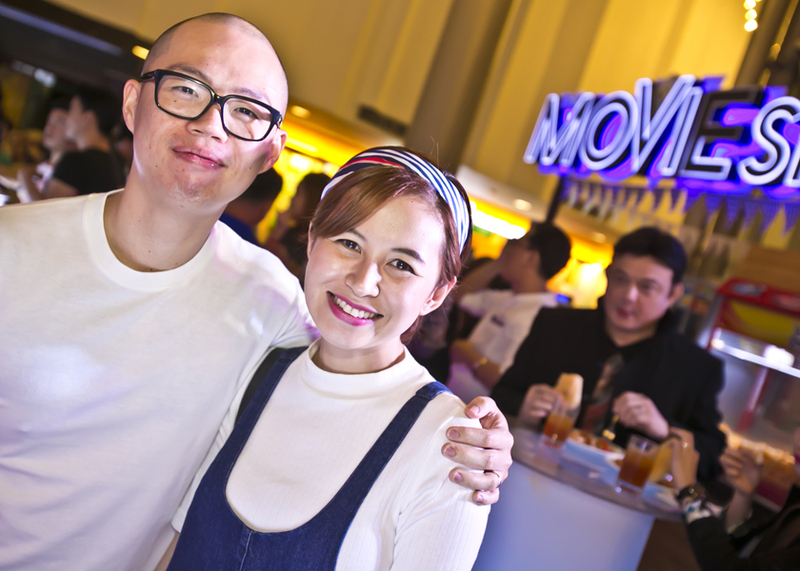 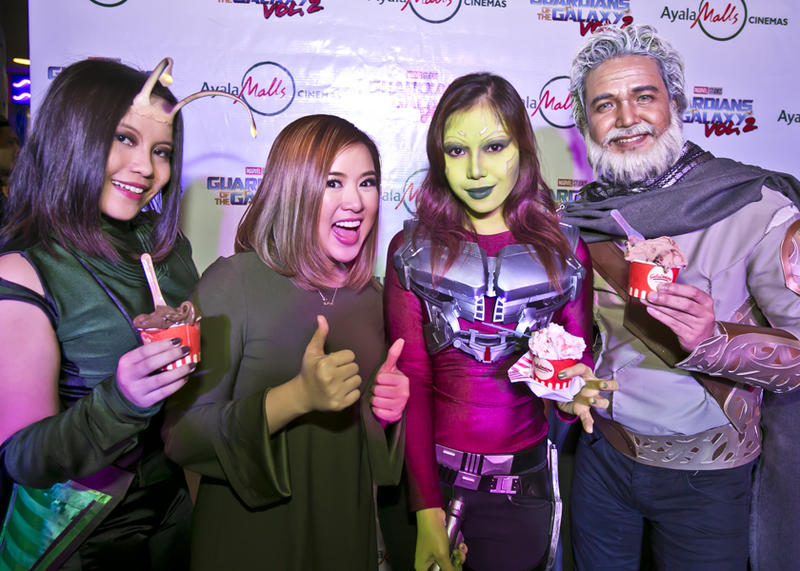 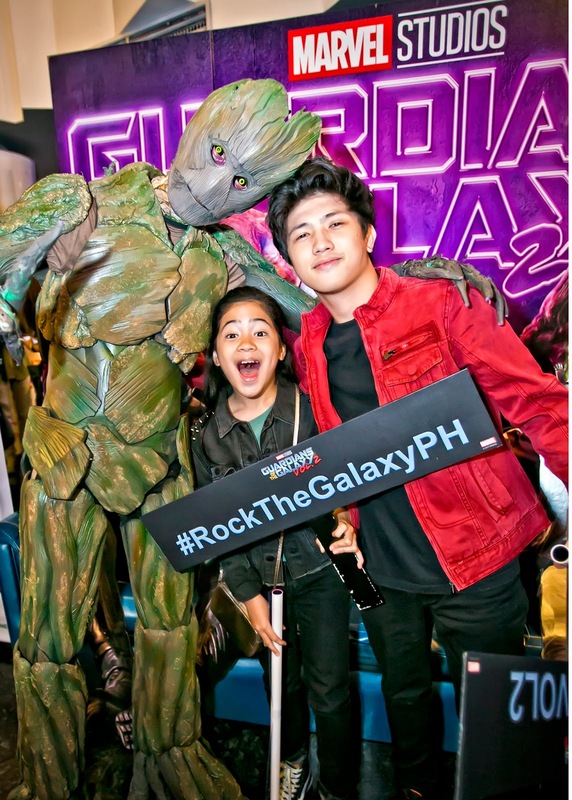 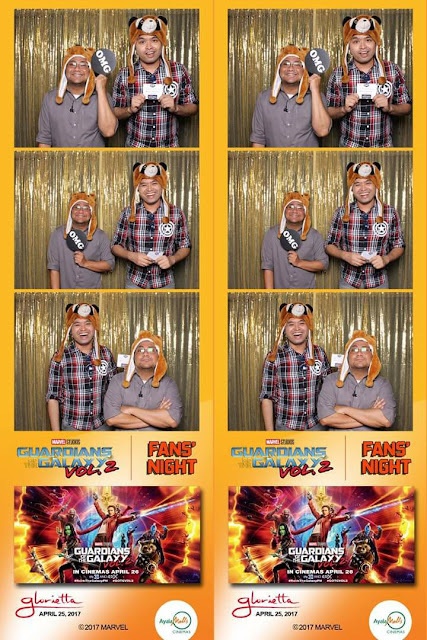 Ayala Malls Cinemas, together with Disney Philippines, brought the latest out-of-this-world cinema experience during its recently concluded special invitational screening of Marvel Studios’ blockbuster sequel Guardians of the Galaxy Vol. 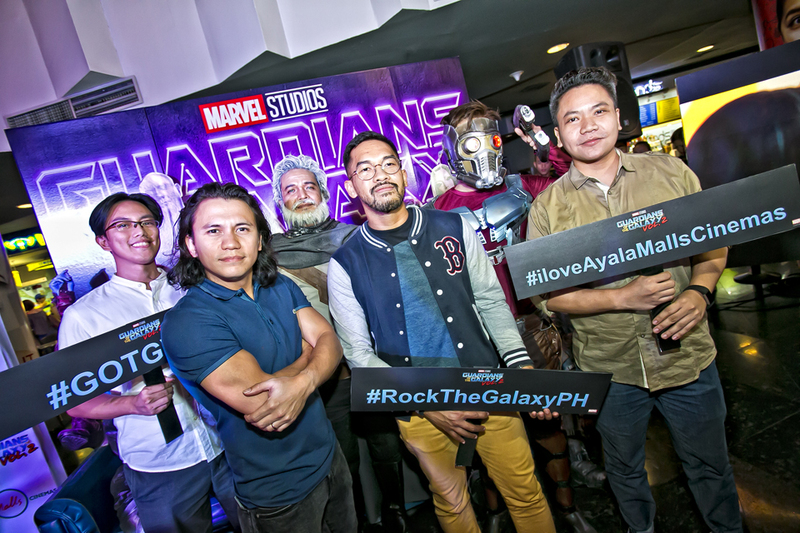 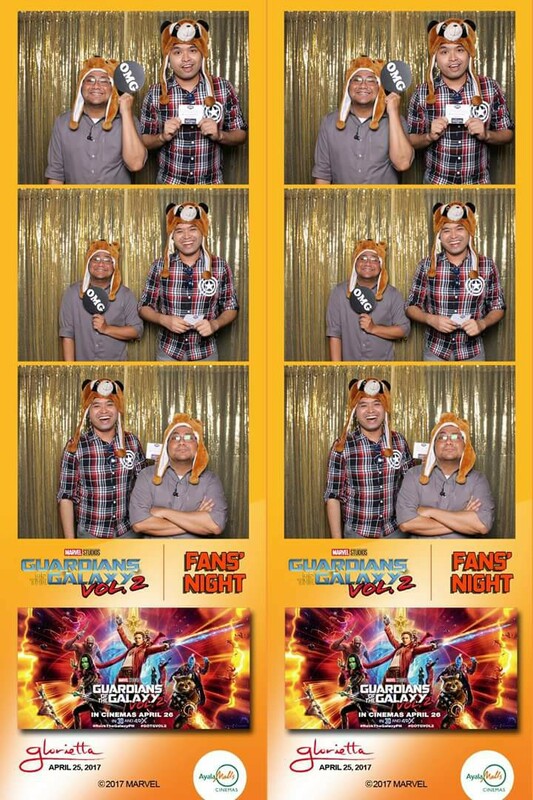 2 attended by celebrities, influencers and fans who also geared up as their favorite Guardians character. 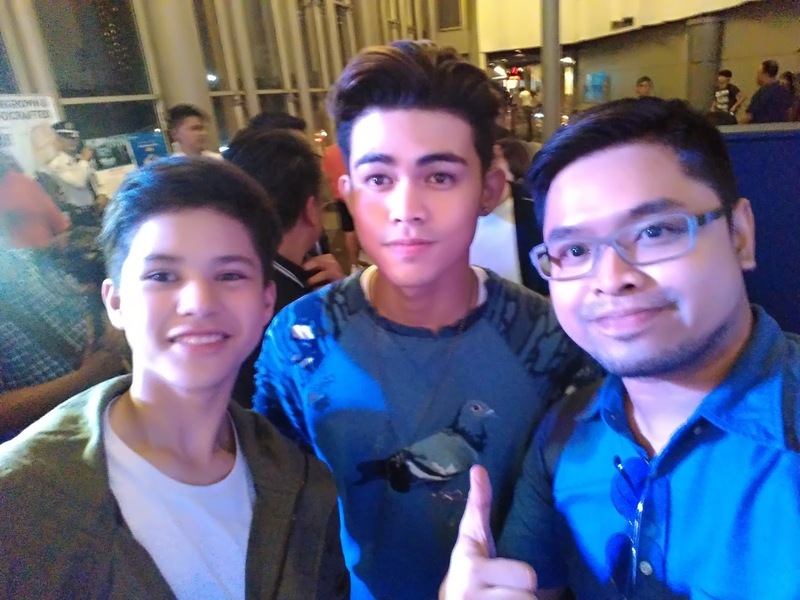 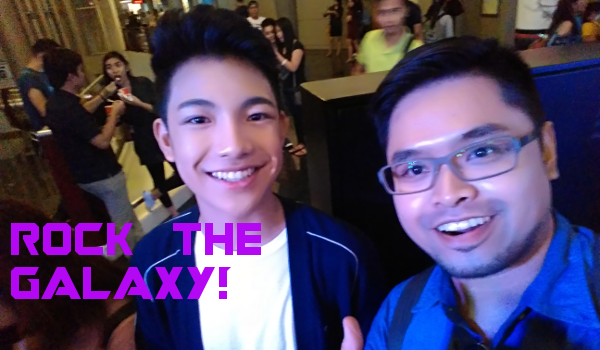 Spotted during the screening were Martin Nievera with son Ram Nievera; Iñigo Pascual; The Voice Kids’ Kyle Echarri and Darren Espanto; Paolo Paraiso; Joross Gamboa; Lougee Basabas-Alejandro and Ali Alejandro; Yael Yuson and the rest of SpongeCola; YouTube stars Niana and Ranz Kyle Guerrero; Marie Lozano, Director Mark Reyes with Encantadia cast Pancho Magno, Max Collins, Ara San Agustin, Mikee Quintos, Phytos Ramirez and Carlo Gonzalez; RX 93.1’s Chico Garcia, Rica Garcia and Gino Quillamor; Niño Alejandro; Jillian Gatcheco-Cantada; Tracy Abad; Myx VJ Ai dela Cruz; Dawn Chang; Jinri Park; Isa Litton. Picking up where Guardians of the Galaxy—2014’s highest grossing film of the summer—left off, Marvel Studios’ “Guardians of the Galaxy Vol. 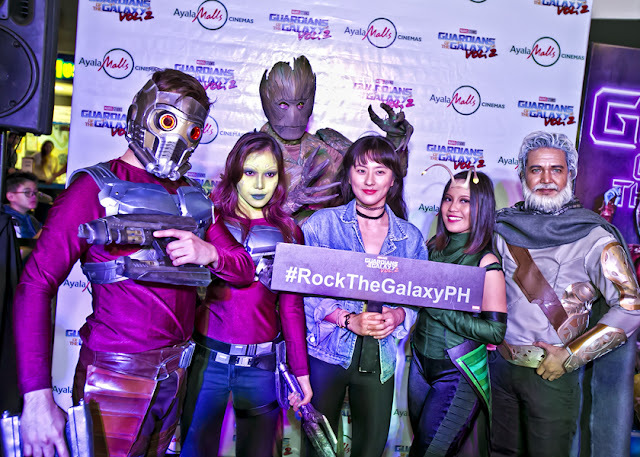 2” continues the action-packed, irreverent, epic space adventures of Peter Quill a.k.a Star-Lord and his gang of eccentric characters as they patrol and protect the universe, doing mercenary work in the wake of the popularity and fame they garnered from saving Xandar. 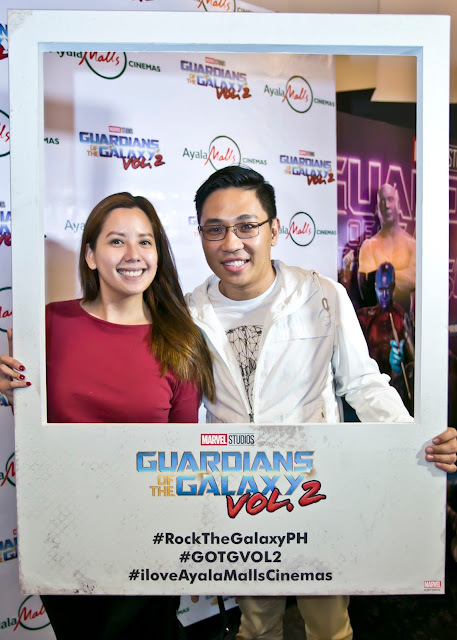 Check out Ayala Malls Cinemas’ social pages - Ayala Malls Cinemas (Facebook), @iloveSureSeats (Twitter) and @iloveAyalaMallsCinemas (Instagram) for the latest promotions, schedule and updates of the latest movies in town.